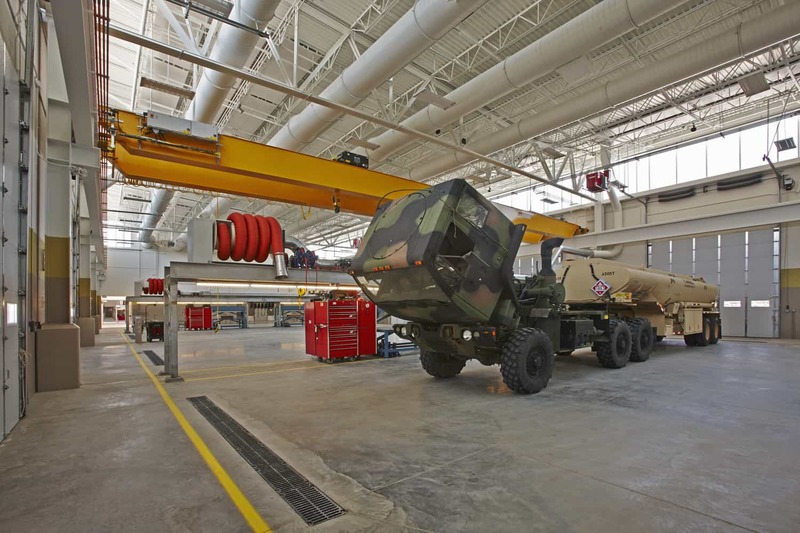 Envisioned as a model for future maintenance facilities around the nation, the Minnesota Army National Guard Field Maintenance Shop is one of the largest and most modern maintenance facilities in the country. 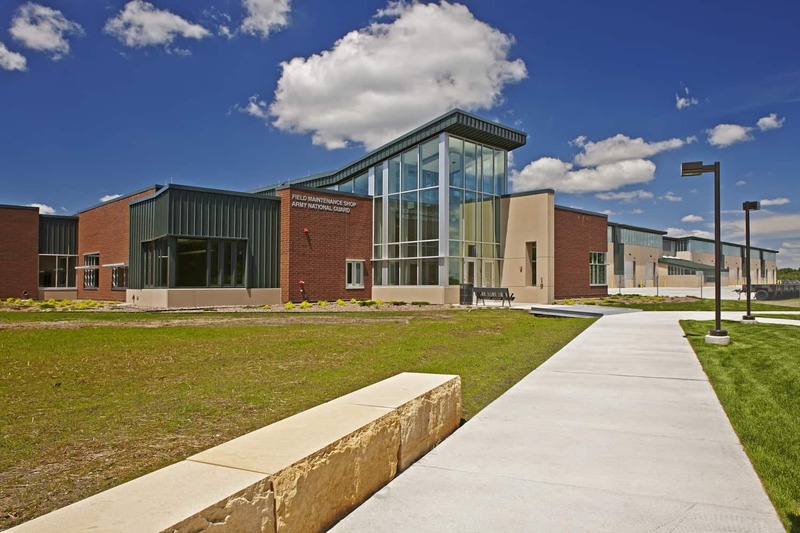 It’s also one of the most sustainable. 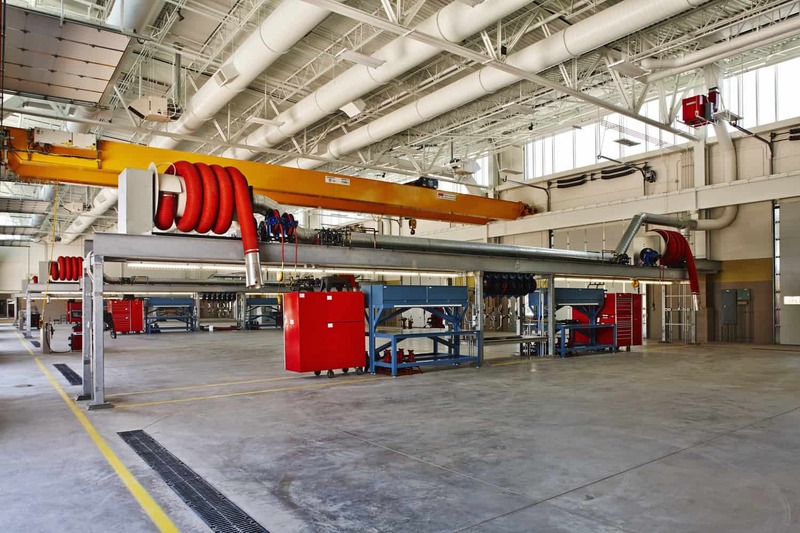 Designed originally to the Department of Defense’s United Facilities Criteria for LEED® Silver Certification, BWBR worked with engineers and the National Guard to achieve LEED® Gold. 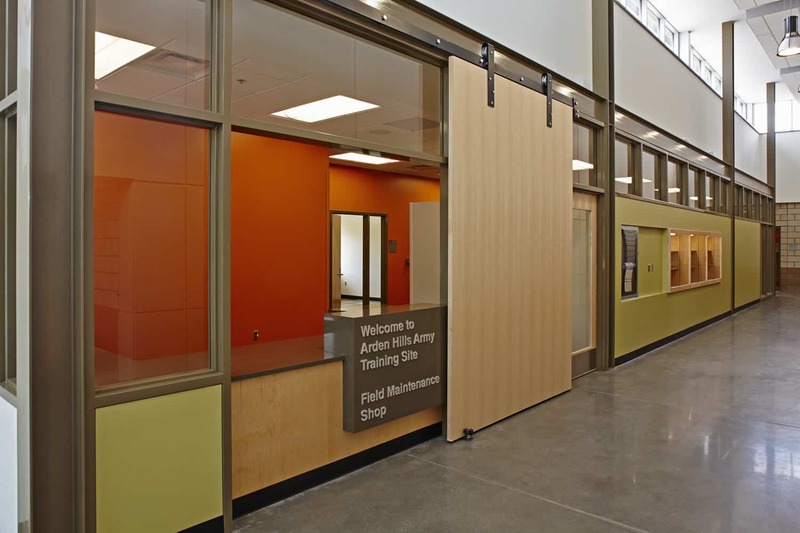 The sustainable goals the facility meets helps it achieve a level of passive survivability, a critical component to maintaining operations even during adverse events such a extraordinary weather or loss of power. 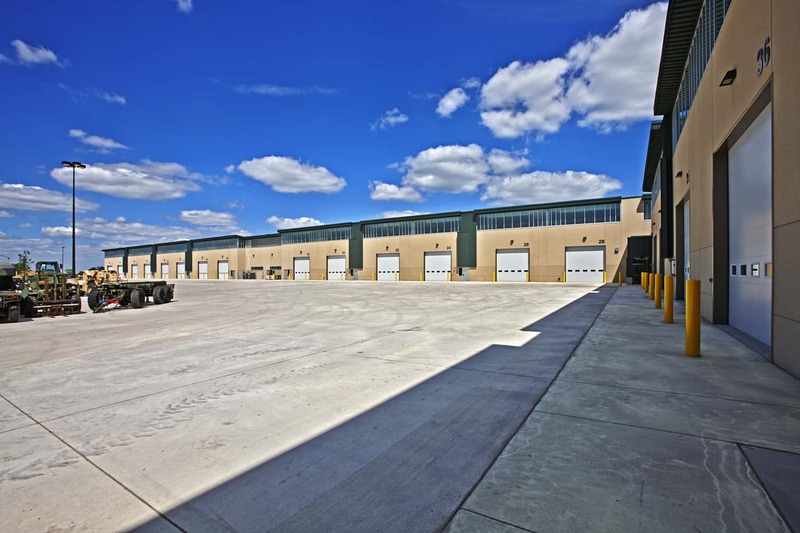 Featuring 30 maintenance/training bays, BWBR developed an innovative design for maintenance islands that allows the bays to accommodate work on vehicles ranging from light-duty to heavy equipment. 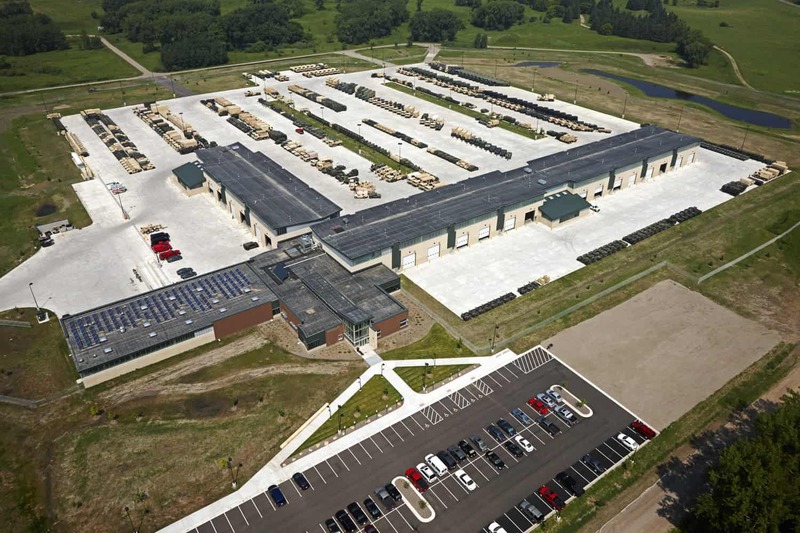 As the second facility built on the suburban Arden Hills Army Training Site, the Field Maintenance Shop plays a key role in the development of the site, designed to complement both military and civilian buildings and functions neighboring the facility.